EVAL is an expression evaluator for QuickBasic. 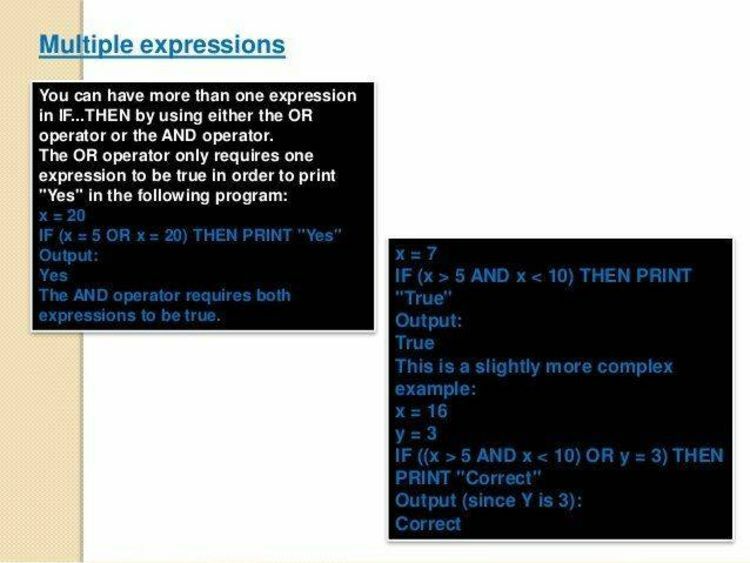 It allows you to pass a mathematical expression in a string and it returns the numeric result. might want to go ahead and print it now.